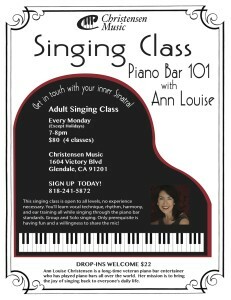 Ann Louise is a gifted teacher for voice and piano. 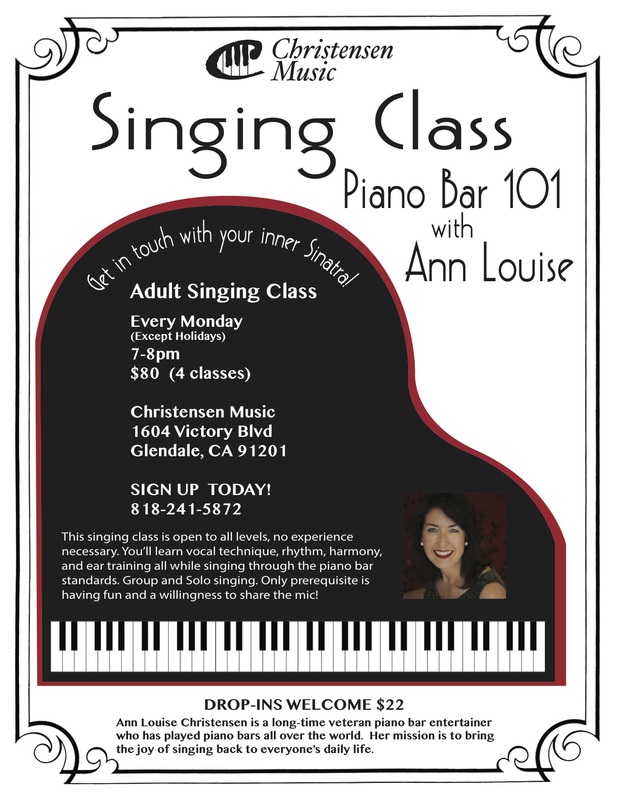 Firmly rooted in the Recreational Music Making approach, Ann Louise’s teaching style is to work with your talents to ensure that you get the most out of your voice or keyboard. The overarching goal is to have fun while consistently increasing your level of technical proficiency. 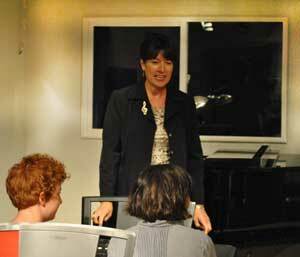 Christensen Music is all about recreational music making – the joy and experience of making music, singing or playing an instrument. Everyone can make music, whether for your own enjoyment or with a group, whether you perform publicly or just for friends. Before radio, film or television, and definitely before the internet made listening to professionally produced music a ubiquitous experience, people made music to entertain themselves and others, to broaden their arts education, and to enjoy music on a personal, intimate level. 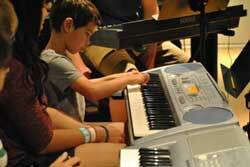 In fact, making music is one of the characteristics that make us human.